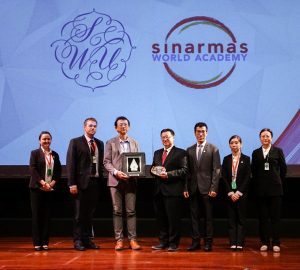 Sinarmas World Academy (SWA) provides an international education experience from Nursery to Grade 12, that aims to achieve Academic Excellence. The school prepares each student for a lifetime of academic success through the 21st-century approaches to learning. 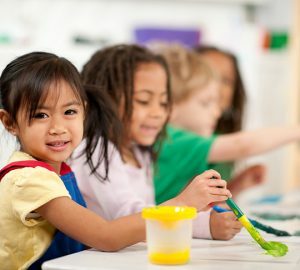 SWA uses an engaging Early Years Foundation Stage (EYFS) curriculum from the UK. The program develops students in term of physically, intellectually, emotionally and socially. Starting from Kindergarten 2 to Grade 5, SWA incorporates the Cambridge Curriculum within a framework that promotes an inquiry-based approach to learning. What’s more, it has built exclusive partnerships and exchange programmes with Peking University Elementary School and other institutions in Korea and Japan. 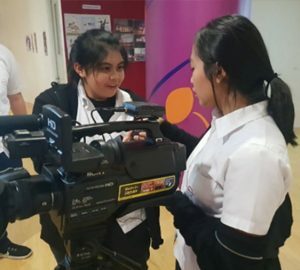 Students can learn in a world-class school, not only in terms of curriculum and methods but also with state of the art technology and facilities. Wireless mobile technology provides flexibility as an integral tool in learning, creativity and communicating.